ASE Smart Energy designs and manufactures intelligent energy management products for the commercial and residential HVAC markets. Our motto is SMART AUTOMATION, EFFICIENCY, QUICK ROI, and EASE OF USE. Thousands of ASE products are installed commercially worldwide. ASE products are sold under the brand Cello. Like an orchestra, Cello is the conductor. Cello works with third party IoT products. Our main focus is resolving actual customer problems related to comfort and energy efficiency. Resolving comfort issues translate to energy savings. 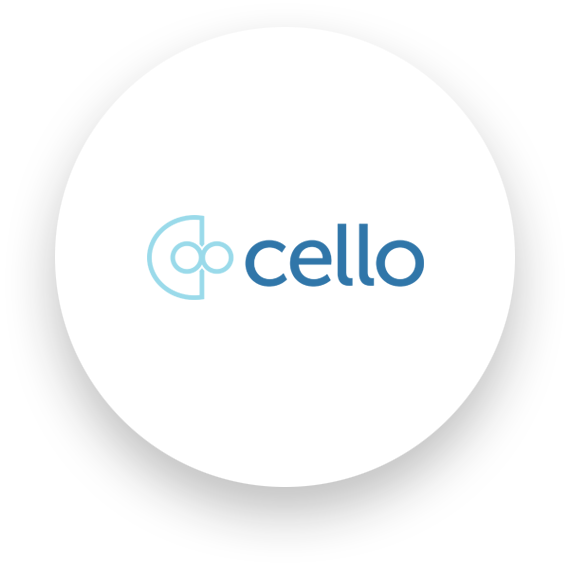 Join the thousands of customers that have benefited from using Cello. Can forced air thermostats, old and “smart”, solve your home’s hot and cold spots??? Do smart thermostats really save you energy??? © 2019 ASE Smart Energy. All rights reserved.